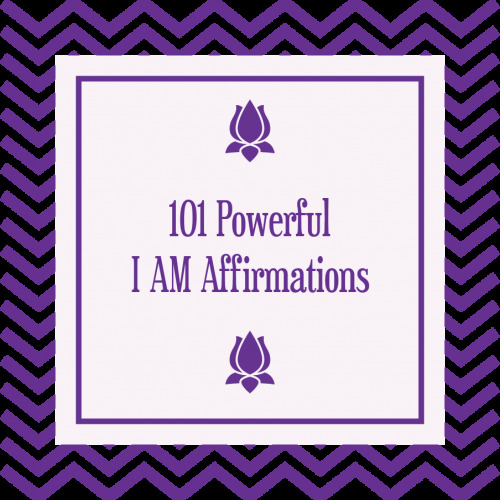 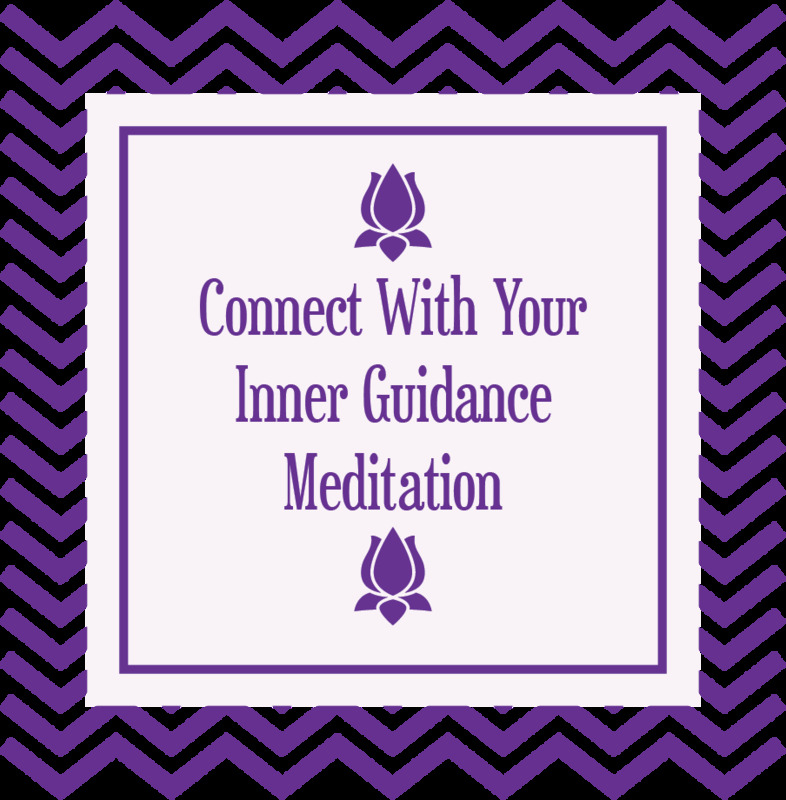 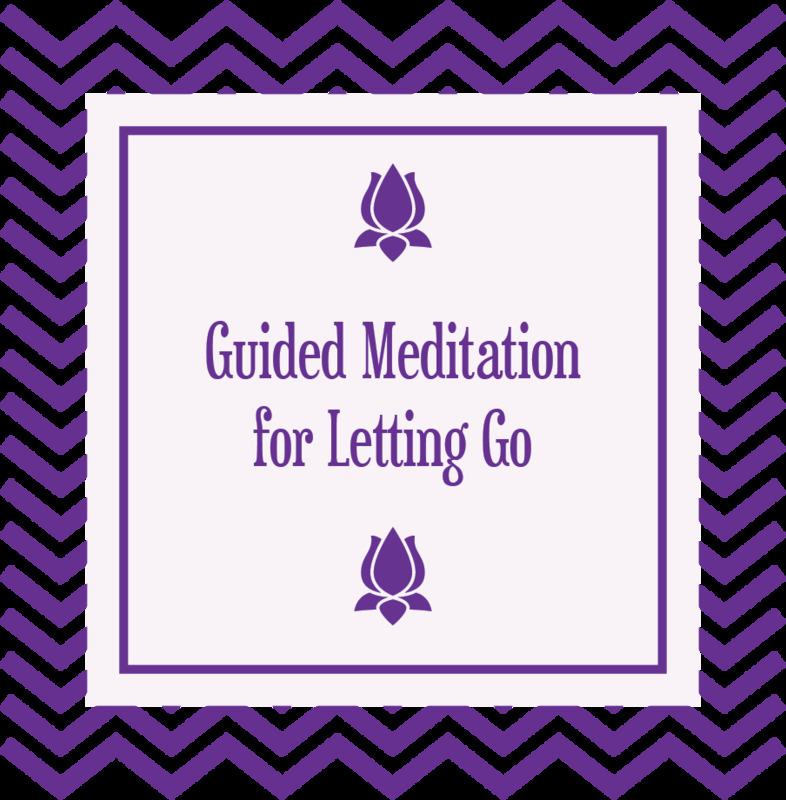 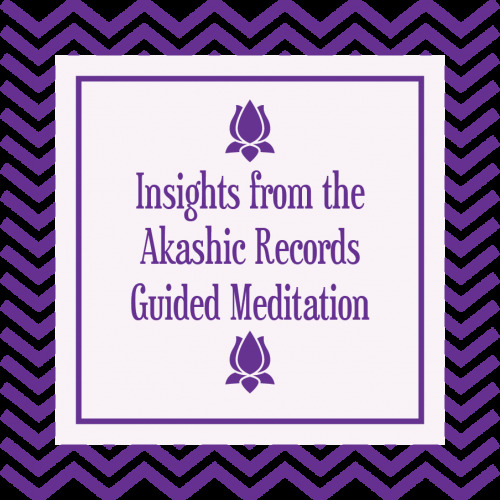 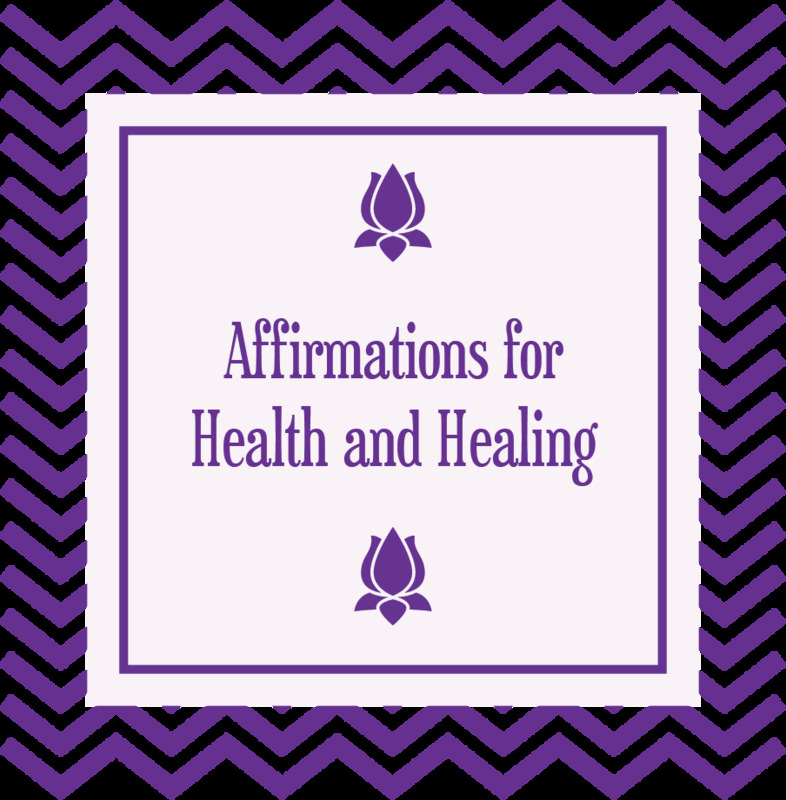 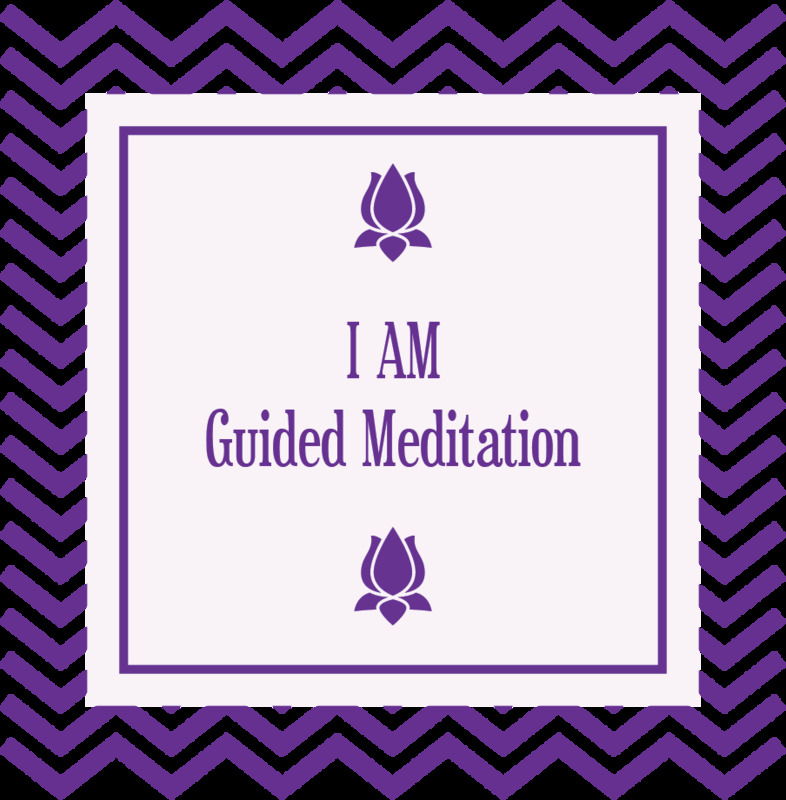 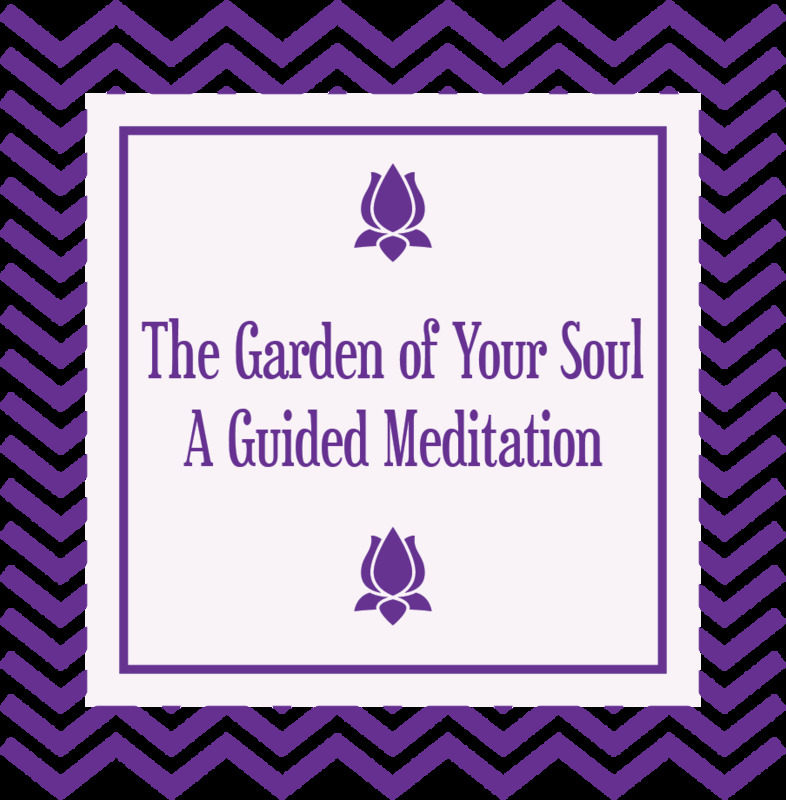 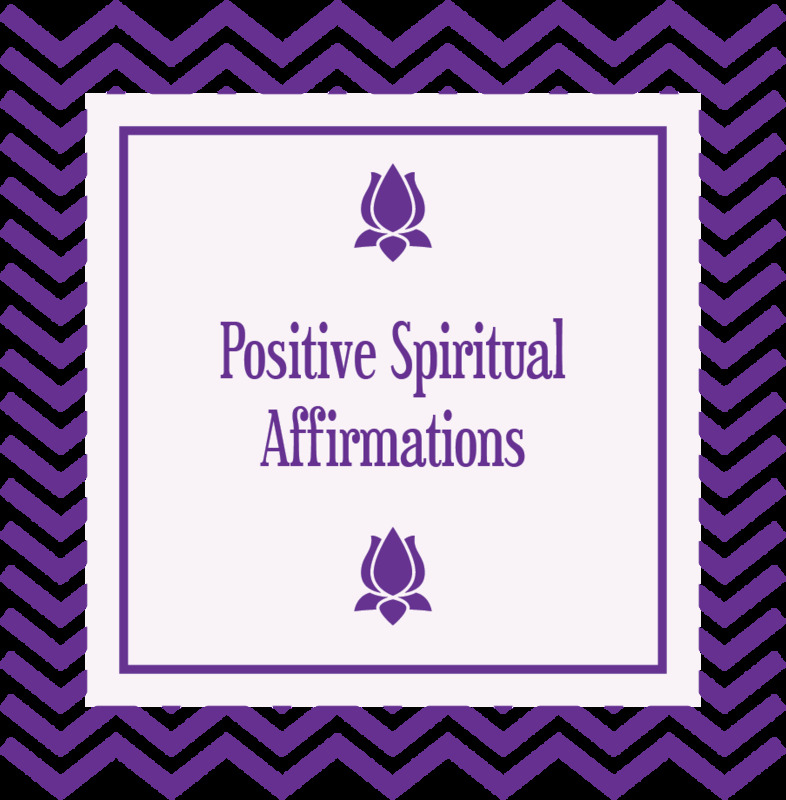 Get over 3 hours of guided meditations and affirmations that will support you in acknowledging the Truth of who you are. 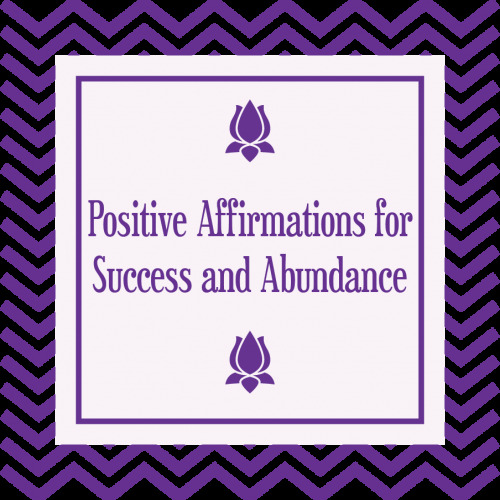 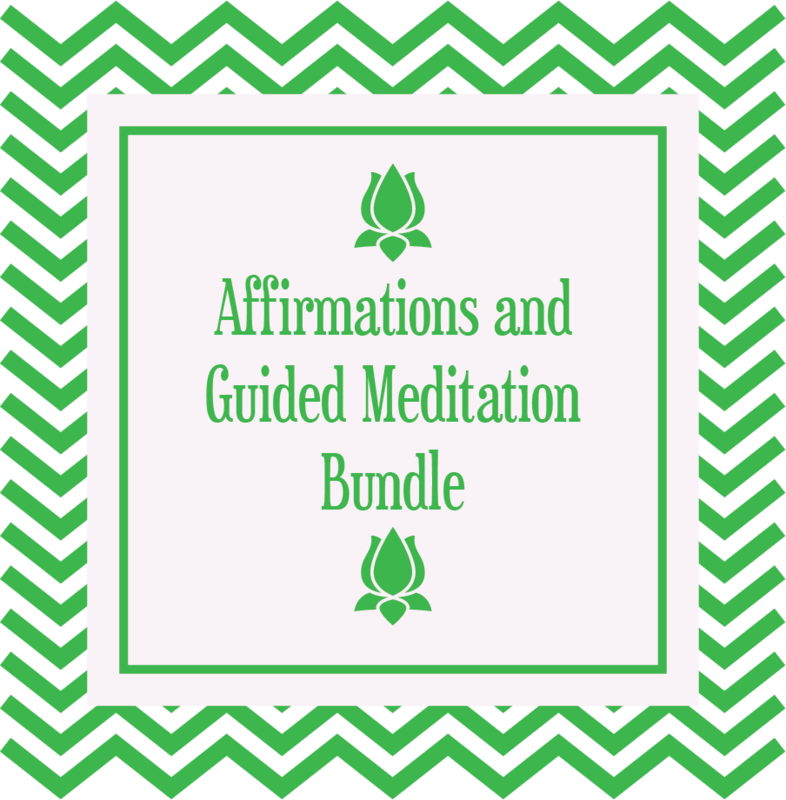 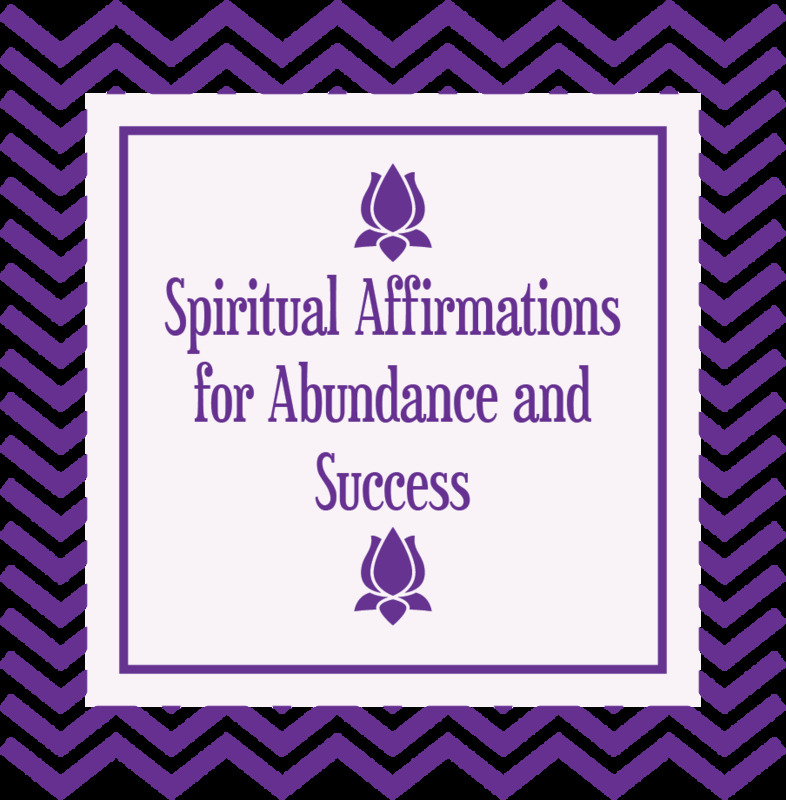 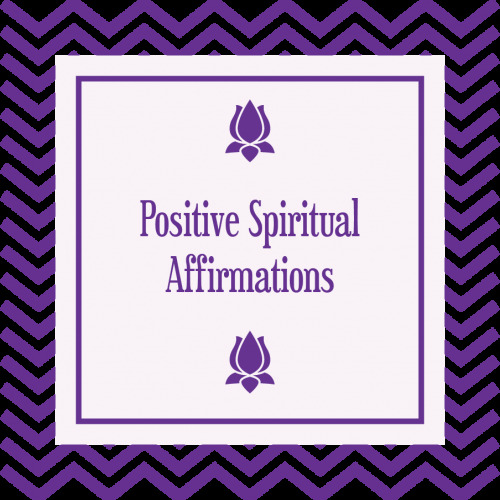 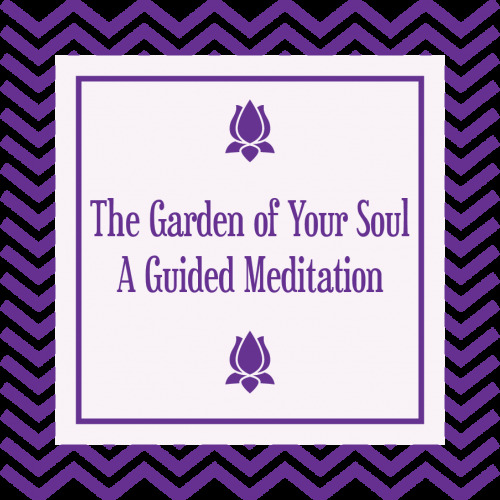 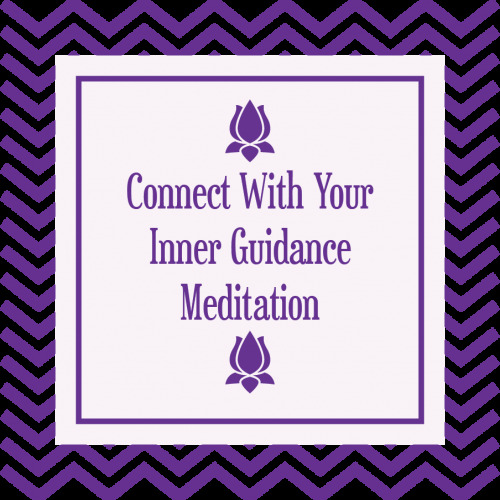 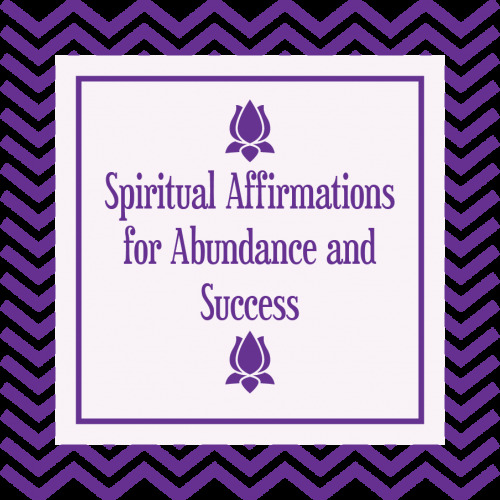 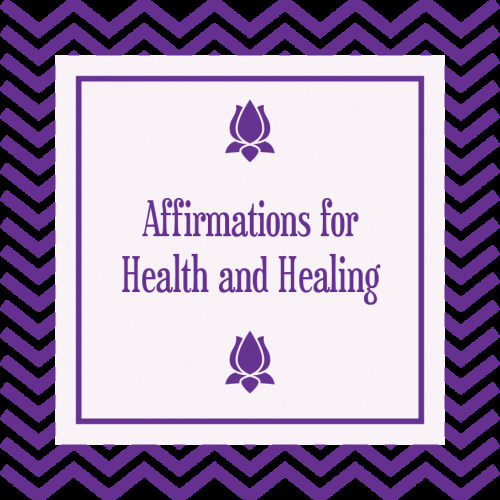 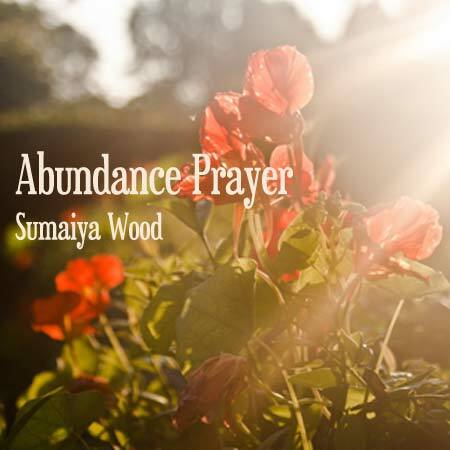 This new MP3 bundle includes 11 different guided meditations and affirmations. 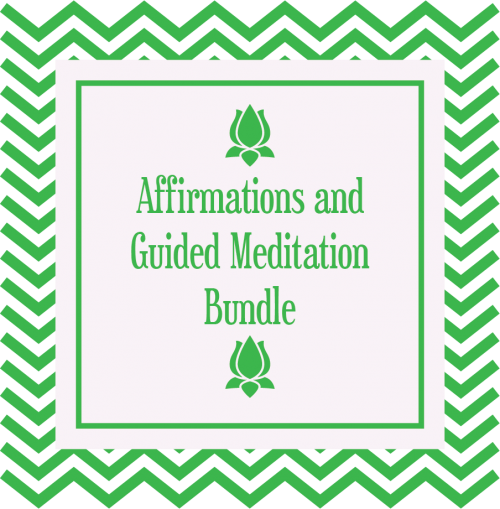 Save over 57% vs the individual product price when you purchase this bundled set.